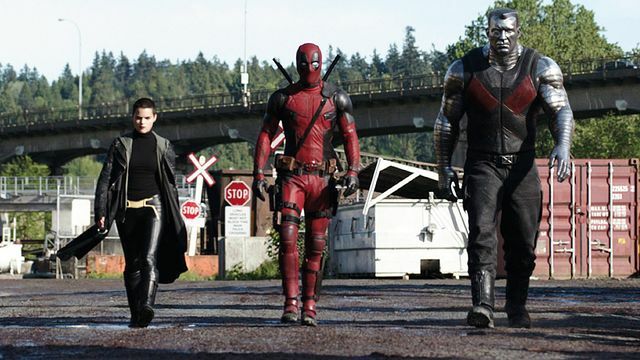 Deadpool 2016 - Total Film Magazine. . Wallpaper and background images in the Deadpool (2016) club tagged: photo stefan kapicic brianna hildebrand ryan reynolds negasonic teenage warhead colossus deadpool mutants deapool 2016 movie. This Deadpool (2016) photo might contain পূর্ণচিত্র ইউনিফর্ম, সৈন্যদলের বেশ, সবুজ টুপিবিশেষ, বিশেষ বাহিনী, and অভিজাত সৈনিক.